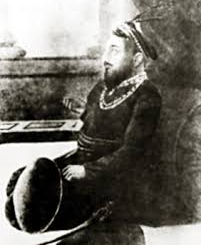 Murshid Khan was appointed the "Nawab Nizam of Bengal" and he emerged as the ruler of Bengal under the Mughals. Murshidabad remained the capital of the Nawabs of Bengal until their rule. 1)Murshid Khan replaced the Mughal jagirdari system with the mal jasmani system which was similar to France's fermiers generals. He took security bonds from the contractors or ijardaars who later collected the land revenue. Though there remained many jagirdars, they were "crushed" by the contractors, who later came to be known as zamindars. 2) Murshid Khan continued his policy of sending part of the revenue collected to the Mughal Empire. He did so even when the empire was in decline with the emperor vesting no power, as the power became concentrated in the hands of kingmakers. He justified his action by saying that it would be impossible to run the Mughal Empire without the revenue he sent. 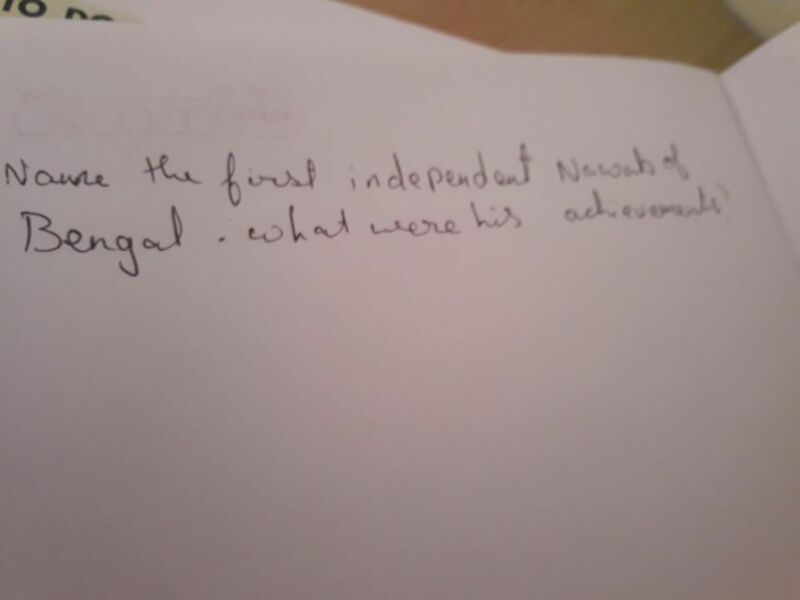 Historian Chowdhury says that his real reason was to show his loyalty to the Mughal Emperor so that he could run the state according to his own wishes.